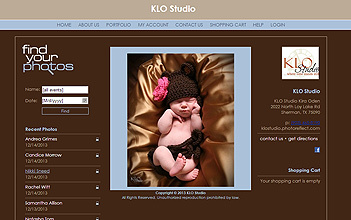 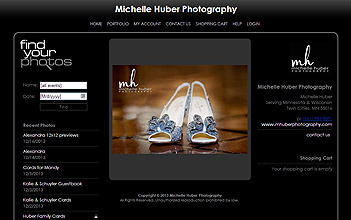 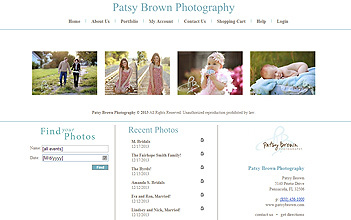 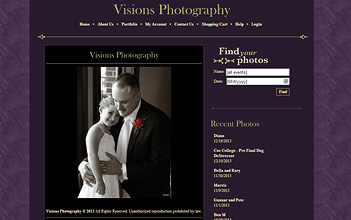 Proven to make your photo business more productive and profitable Tell Me More! 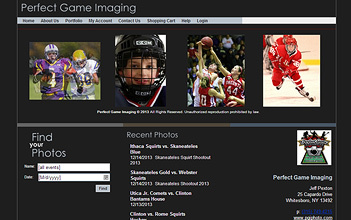 PhotoReflect is the simple solution for showing and selling your professional photos online. 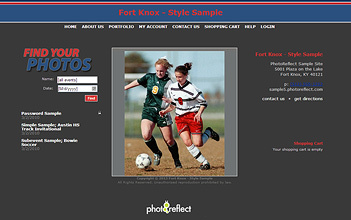 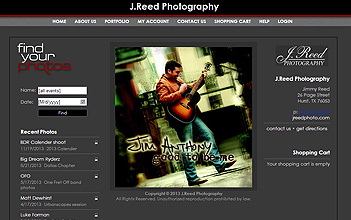 PhotoReflect gives you your own online Storefront, which is a website specifically designed to proof and sell your photos, market your business and communicate with your customers. 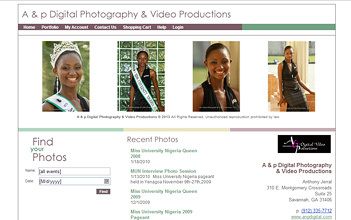 We don't stop there. 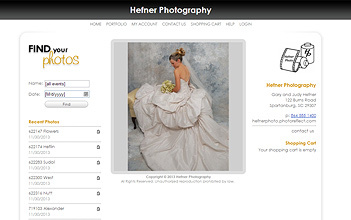 We also give you a complete workflow solution with all the necessary tools and software needed to make everything easy, fast and efficient. 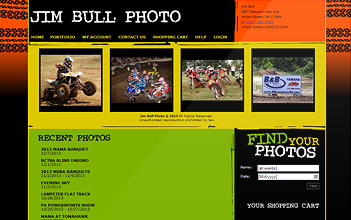 We handle all the complex secure commerce transactions and pay you directly. 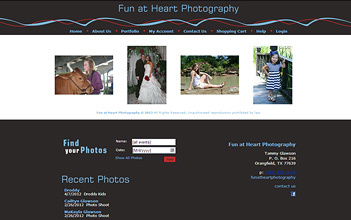 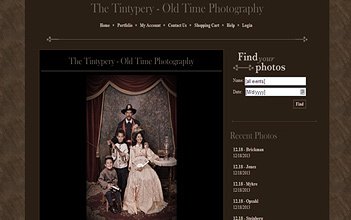 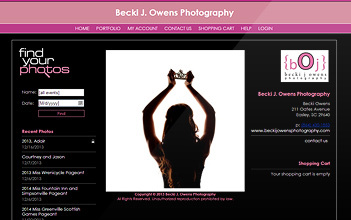 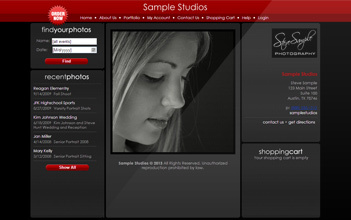 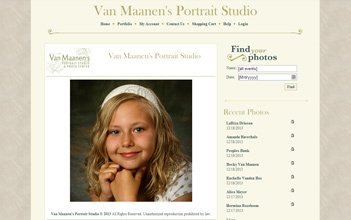 You won't find a better, more complete, simple and affordable way to sell your photos online. 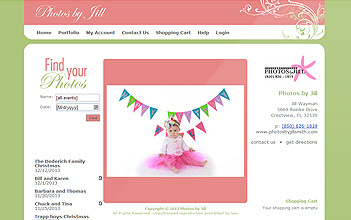 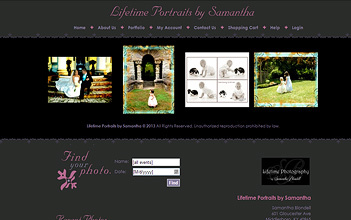 Start selling your photos online today. 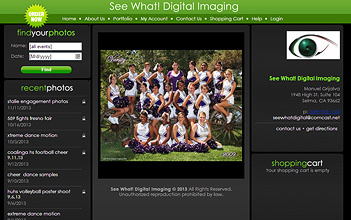 Click to play the video below to learn more.